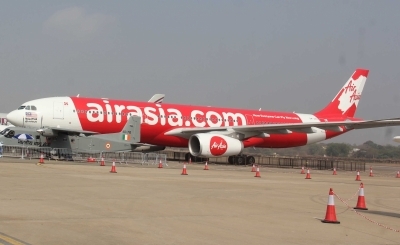 Mumbai, Nov 21 (IANS) Aviation industry veteran and ex-IndiGo Chief Commercial officer Sanjay Kumar has been appointed as AirAsia India's new Chief Operating Officer, effective from December 3, the budget passenger carrier said on Wednesday. According to the airline, Kumar will be responsible for commercial operations of the airline and will be reporting to the newly appointed CEO and MD Sunil Bhaskaran. "He comes with valuable experience in the low-cost airline business model and scaling-up start-up airlines to market leadership positions," the airline said in a statement. In the past, he has worked with Air Sahara, Royal Airlines and its low-cost carrier, SpiceJet and IndiGo.